We are pleased to announce the Final 4 organisations for Impact100 Fremantle 2018. We would like to thank all of the 8 shortlisted organisations for welcoming Impact100 Fremantle donors into their workplaces and sharing stories and experiences of their work in the Fremantle community. Asking the question, ‘How do we create a community with a greater sense of belonging?’, it was a challenging decision for our donors to narrow down the shortlist of 8 organisations to a Final 4. Established in 2014 as an independent not-for-profit company, with a mission to deliver health, mental health and disability services that achieve the best possible health and wellbeing outcomes for the community and for individuals who require care and support. 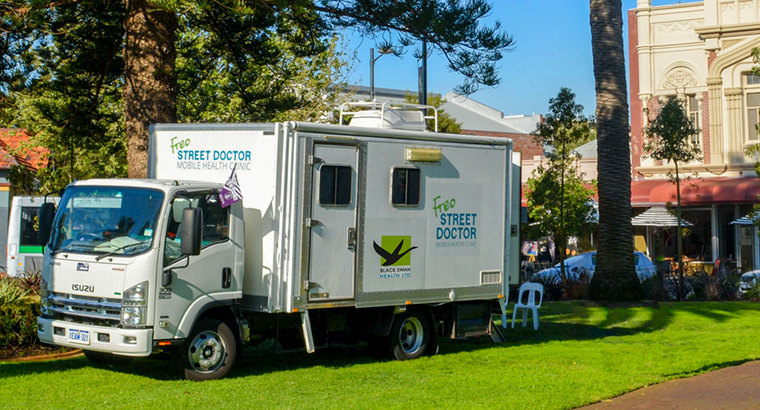 Black Swan Health delivers 19 tailored health, mental health, disability and wellbeing programs and services, including the iconic Freo Street Doctor. Freo Street Doctor patients most commonly present with mental health conditions, however struggle to access additional mental health services due to barriers such as cost, cultural appropriateness and accessibility. The proposed project will improve the mental health outcomes for our homeless and marginalised clients by integrating an experienced Mental Health professional at Freo Street Doctor clinics in the Fremantle area. The Mental Health Professional will offer brief mental health interventions and support each client to engage in ongoing treatment as required. 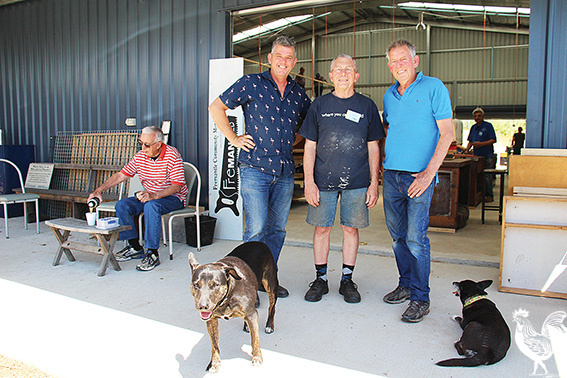 Since it’s beginnings in 2004 the Fremantle Men’s Community Shed’s core mission has been about building community connections and belongings. Fremantle Men’s Community Shed’s “The Shed – A Place to Build, Connect and Belong” Impact100 Project will provide opportunities for persons living with disadvantage, disconnect or isolation to participate in the Shed at every level. The Impact100 Project will run over a 24-month period and consist of 32 hands-on workshop modules. Each module will run over a 5-week period, consisting of a three-hour weekly workshop. The workshops, with a focus on wood & metal, are structured to optimise success in tool use, skills for independent living and social connection for disadvantaged men, women and children. The Fremantle PCYC has been operating in Hilton since 1976, delivering opportunities for young people to develop personal skills to improve their educational, social and health outcomes through the delivery of two broad youth services: development (or intervention programs) and recreational activities. Breakfast Club will provide breakfast for up to 30 children aged 5 to 12 years every Monday and Wednesday morning during school terms in 2019 and 2020. Children will arrive by 7.30 and have a healthy breakfast following exercise or targeted activities, and then be walked to school. Since its inception in 2006, ICEA has remained a youth-led organisation, working with young people to achieve reconciliation in Western Australia. 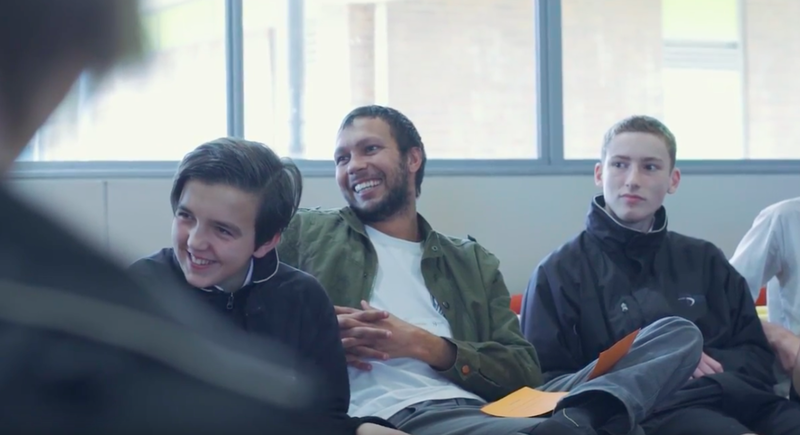 The aim of this project is to run workshops with Fremantle schools, community members, and businesses exploring the relationship between Aboriginal and non-Aboriginal people. The project presents an opportunity to streamline four of ICEA’s programs into one geographical location in order to access and engage a range of key groups in a productive conversation about reconciliation. Put Thursday 1st November in your diary – the Impact100 Fremantle Voting and Awards Night is your opportunity as an Impact100 Fremantle donor to listen to the Final 4 pitches and vote for the organisation you want to win the game changing $100,000 grant. Tickets will be available from Monday 1st October. If you haven’t already completed your donation to Impact100 Fremantle, Donate Now to ensure you have your say in which of the Final 4 organisations will go onto the win the $100,000 grant.